On behalf of the Board of Trustees at Paul Public Charter School, welcome to the 2018-19 school year. We are honored to serve the hundreds of students and faculty who choose to come to Paul. Our school leadership, under the direction of CEO Dr. Tracy Wright, has been at work all summer on the implementation of the school’s new strategic plan and ensuring that Paul’s scholars and teachers have the supports they need to succeed. We urge parents and guardians to partner with teachers and school leadership, either through the Parent Action Group or other school activities, to help our scholars reach their highest potential. Please do not hesitate to contact me or any other member of the board with concerns or suggestions. We welcome parents and other members of the community to our monthly board meetings, which are held on the fourth Tuesday of each month (except July and December) in the high school media center at 6 pm. We are engaged in challenging work at Paul PCS, preparing our scholars for college and beyond. We are pleased that you chose Paul PCS and look forward to a successful year. The Board of Trustees at Paul Public Charter School represents a diverse body of committed individuals who volunteer their time and take a personal interest in the success of the school. The Board governs the business and affairs of the corporation and has a fiduciary responsibility for the school. Members of the Board make a personal commitment to successfully implementing the vision of the founders of Paul Public Charter School. The parents of the students enrolled at Paul PCS elect two parent representatives to serve as trustees for one-year terms. The Board of Trustees holds the school’s charter in trust for the citizens of the District of Columbia and holds the administrative team accountable for the school’s performance. The Board sets the overall policy of the school. Gina Mahony is the President & Founder, Domer Consulting LLC. Gina Mahony has worked in Washington, D.C. for 20 years, including 11 years on Capitol Hill. 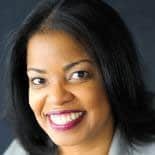 She has worked on behalf of organizations and clients with an interest in charter schools, broader educational issues, financial services, and health care. Most recently, she served as Senior Vice President of Government Relations for the National Alliance for Public Charter Schools. Erin McVadon Albright has worked for the International Baccalaureate since 2010. Prior to joining the IB, Erin worked in public schools for 27 years as a teacher and pedagogical leader. Her expertise is helping schools create accessible pathways to advanced academic programs for all students. She earned her bachelor’s degree from St. John’s College, Annapolis and her M.A.T. from Brown University. Erin and her husband, James, have three sons adopted from Mexico. James is currently the principal of Alice Deal Middle School in the District of Columbia. Mannone A. Butler was appointed Executive Director of the District of Columbia Criminal Justice Coordinating Council (CJCC) in May 2011. CJCC, an independent District agency, serves as the forum to facilitate and support systemic planning, analysis, information sharing, problem solving and cooperation among local, federal, legislative, executive and judicial partners to address criminal and juvenile justice issues facing the District of Columbia. Before joining the CJCC, Ms. Butler was a Senior Associate in the Washington, DC law firm of Curtis White, Esq. specializing in telecommunications and information technology. 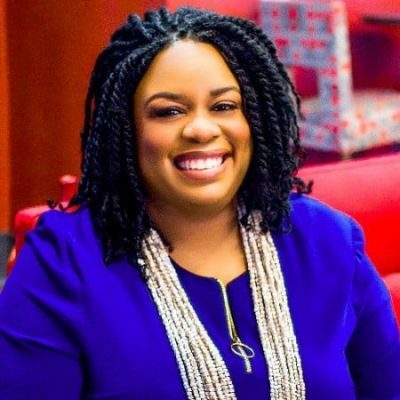 She also served as the Senior Associate for ALTA Consulting Group, a Washington DC consulting firm specializing in public policy development, project management and organizational development. Ms. Butler is a native Washingtonian and attended DC Public Schools. She earned her B.S. in Finance from Georgetown University and J.D. from Georgetown University Law Center. After graduating law school, Ms. Butler served as a Law Fellow for Georgetown University Law Center’s Street Law Clinic. 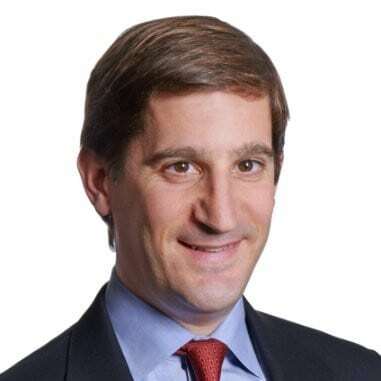 Dan Fine is Chief Operating Officer of Bloomberg BNA, overseeing the Strategy, Customer Operations, Corporate Marketing, Information Technology, Facilities, and Product Support divisions. Fine joined Bloomberg BNA in October 2013 as Executive Vice President, Strategy. Before joining Bloomberg BNA, he was an investor focused on the media, technology, and telecom industries. Most recently, Fine was a Director at Mount Kellett Capital Management in London, where he evaluated investments across Europe and served on the Board of Wind Hellas, a leading telecom operator in Greece. 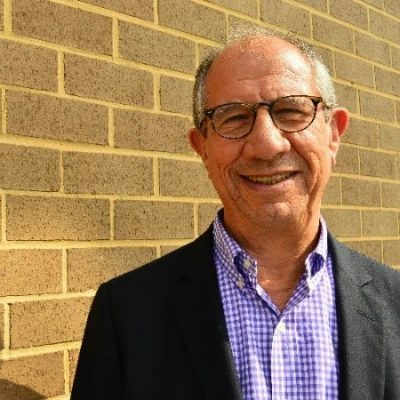 From 2005 to 2010, Fine was part of the private equity investment team at Quadrangle Group in New York City and sat on the board of multiple companies, including NTELOS, Inc., a publicly-traded telecom company based in Virginia. Earlier in his career he worked as an investment banker at CIBC World Markets. Fine has a B.A. from Princeton University and an MBA from the Wharton School at the University of Pennsylvania. Yohance is a goal-oriented Executive with 10+ years of experience in Affordable and Market Rate Housing Finance, Commercial and Residential Real Estate Development, Project Management, Asset Management, Property Management, Budget Development, Fiscal Management, Operations and Strategy. 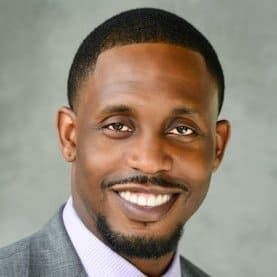 Yohance currently serves as the Associate Director for the Portfolio Management Division at the DC Department of General Services where he is responsible for the oversight and management of over 3 Million Square Feet of the District’s real estate portfolio. Yohance received his BS, Management from Rensselaer Polytechnic Institute and MBA from Cornell University. 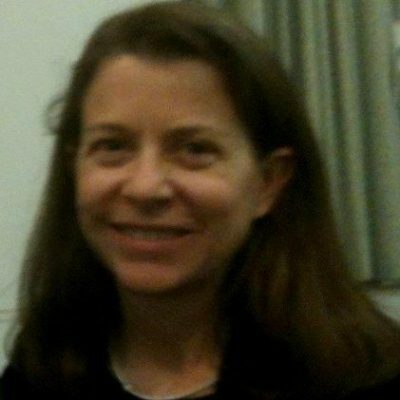 Jacqueline Greer is currently the Executive Director of Urban Teachers in Washington, DC . In this role, she oversees a teacher residency program serving nearly 8,500 students in Washington, DC. Jacqueline came to Urban Teachers after nearly a decade in education reform, specifically in human capital transformation. Prior to joining Urban Teachers, Jacqueline worked in several roles recruiting talent and building pipelines for public and public charter schools, Additionally, Jacqueline was an Education Pioneers Fellow in the Boston Public Schools. She earned her BA from the University of Chicago and her MPP from Harvard Kennedy School. 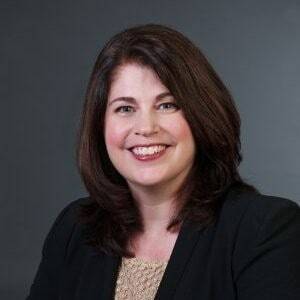 Jessica Sutter is President of EdPro Consulting, LLC. She has managed projects and authored research for organizations including the Bill and Melinda Gates Foundation, the DC Public Charter School Board, the Center for Reinventing Public Education, and the Center for American Progress. 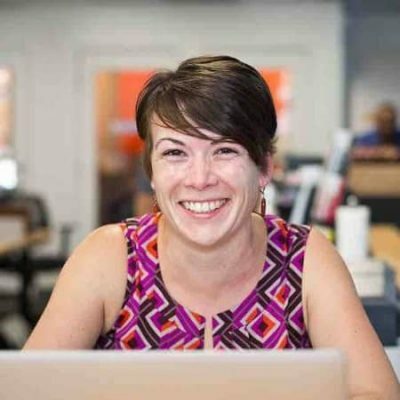 Jessica previously worked for both the Office of the State Superintendent of Education and Deputy Mayor for Education in DC, and began her career as a middle school teacher. 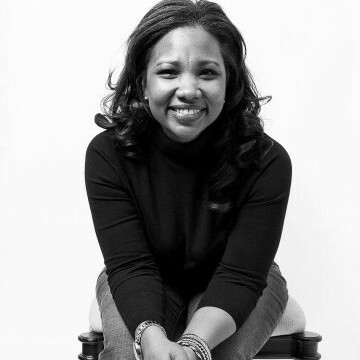 Jessica holds a BA from Loyola College in Maryland and an MA in Education Policy from the University of Maryland, College Park where she is currently a doctoral candidate. Sterling Ward has over 36 years of senior management experience; the last 23 years in the information technology industry and 13 years in the hospitality industry. Sterling is currently President of Symbiont, Inc., an information solution provider based in Washington, DC area. Mr. Ward started his career working in various management positions within the hospitality industry, first with Sheraton Hotels for eight years, then move to Marriott Hotels as a General Manager for the next five years. 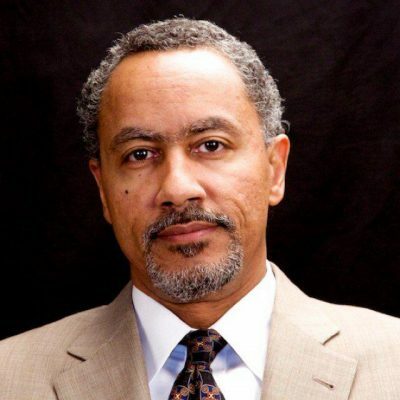 Additionally, he spent two years as an adjunct professor at Morris Brown College in Atlanta, GA.
Mr. Ward studied management at Morehouse College in Atlanta, GA and then completed graduate studies at Florida International University in Miami, FL. He completed an Information Systems Certificate Program while in graduate school and wrote his master’s thesis on the subject of information technology.